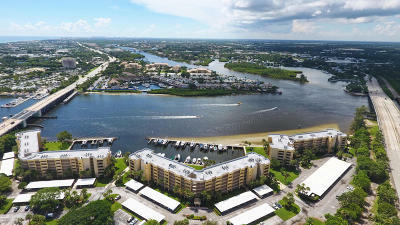 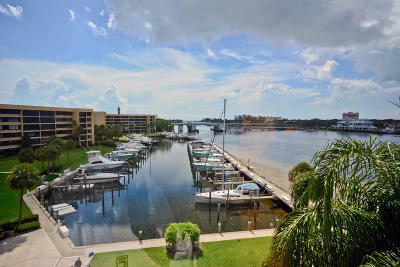 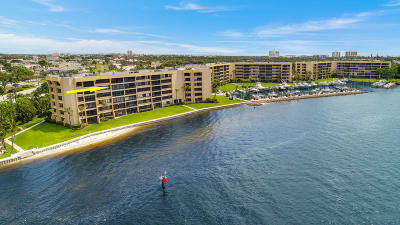 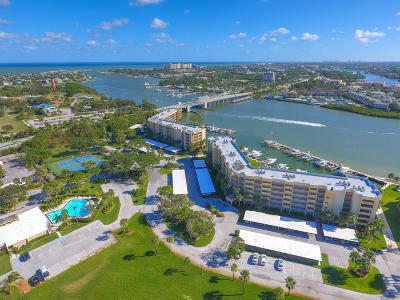 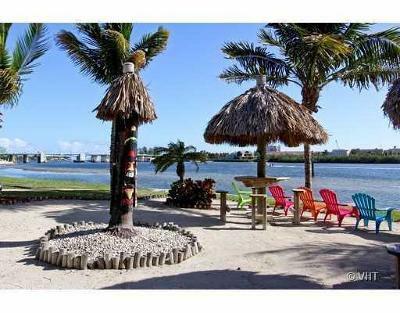 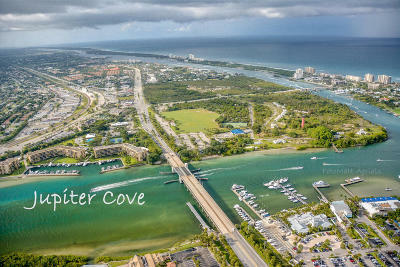 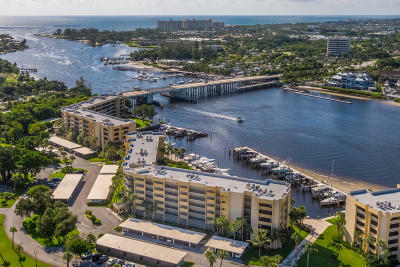 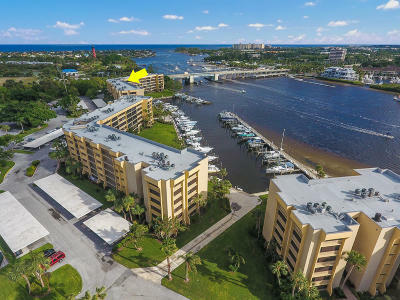 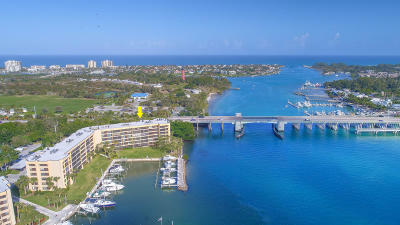 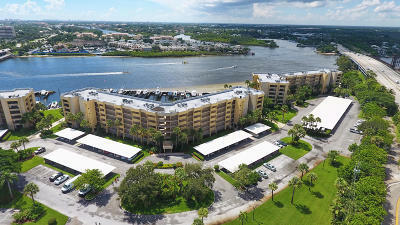 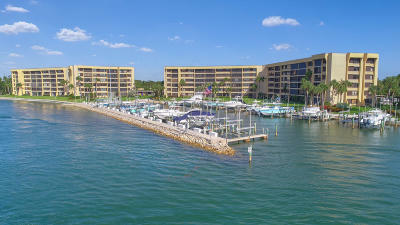 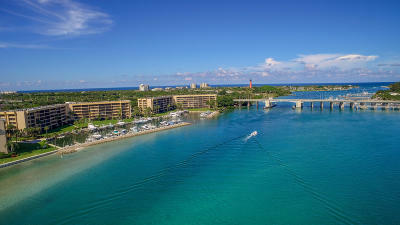 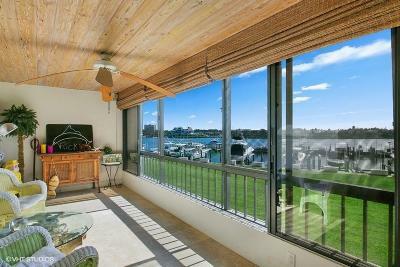 Jupiter Cove condos are situated on the north side of the Jupiter River and Inlet area. 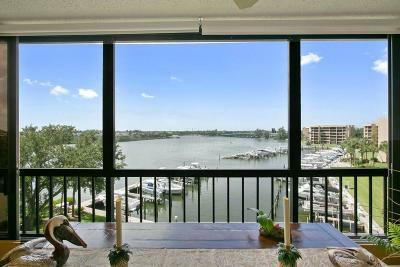 Delightful bright floor plans offer spectacular water views. 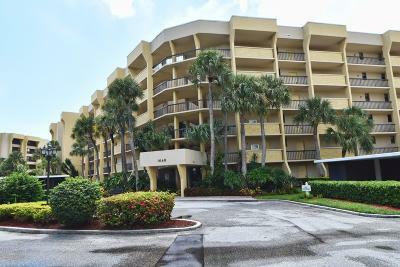 Residents enjoy use of a heated pool, clubhouse, picnic area and tennis courts. 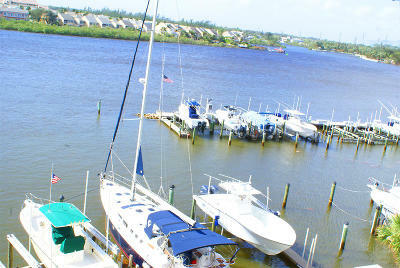 Docks are available for purchase.